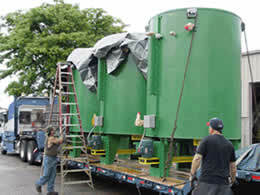 Premier Furnace Specialists offers complete installation and relocation services, including turnkey installations. 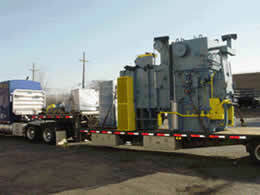 Complete relocation and turnkey setup of new, used and rebuilt equipment. Pickup and delivery of equipment as part of a renovation and refurbishing job. 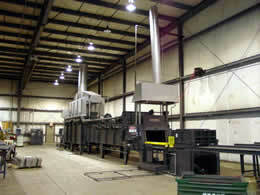 Relocation of equipment within your manufacturing facility.